All resins require catalyst to start the hardening process, added at 1% - 4% by weight. Ideal addition is 2% (20ml per kg of resin). 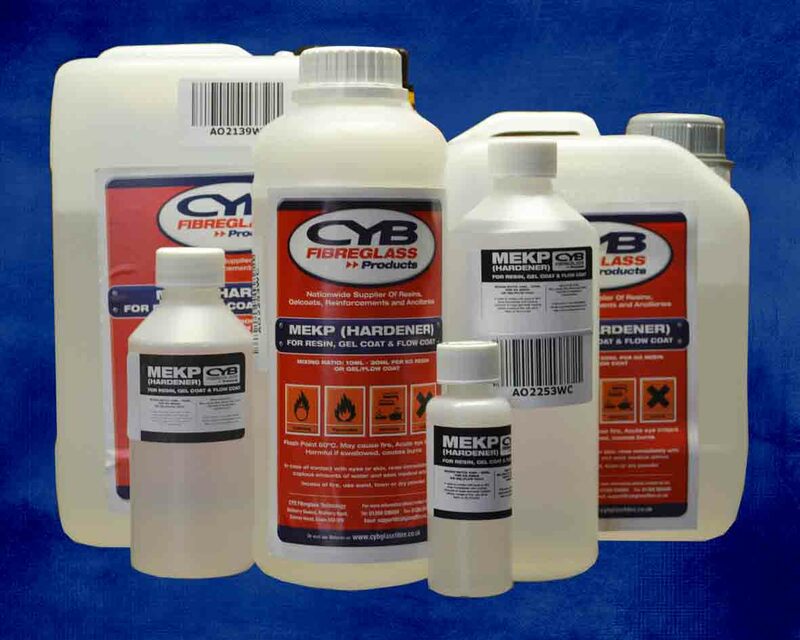 Catalyst is a corrosive material and must be handled with special care. Dispensers recommended for safe use.